Show your business is truly caring for your clients and/or your staff. 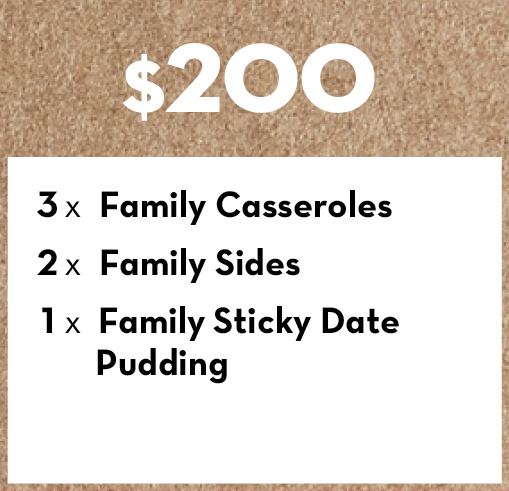 A Helping Hamper from Country Casseroles shows that you’re not only thinking of someone, you’re actually caring for them with hearty, tasty meals that will make their coming days so much easier. It’s a level of thoughtfulness and care you simply can’t get from flowers. While flowers have stood the test of time as a symbol of celebration or sympathy, with today’s busy lifestyles being busier than ever, a practical option may be more appropriate. 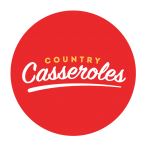 Freshly made Casseroles, Lasagnes, Quiches and Side Dishes from Country Casseroles are not only thoughtful, but a practical and tangible offering that’s just a little bit different from the norm. 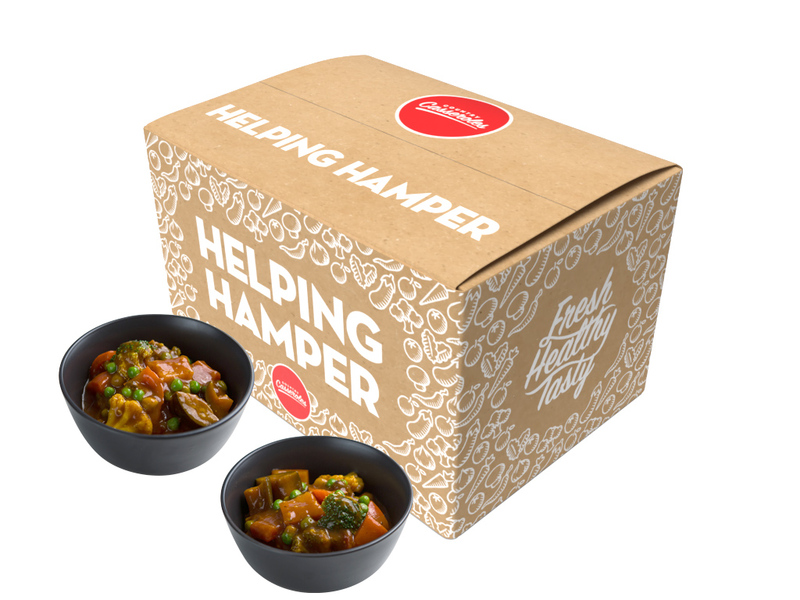 Our ready to heat and eat Hampers are a gift that will certainly make life a little bit easier, if only for a little while. Simply choose from a selected range of prices or you can build your own custom hamper. Each Helping Hamper contains freshly made Casseroles, Lasagnes, Quiches and Side Dishes from Country Casseroles wide range of tasty meals. 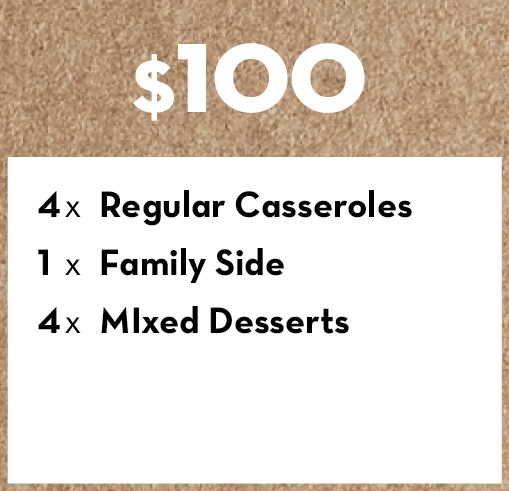 In all Hampers, you can select the meals you would prefer, or we can select our most popular favourites for you. A quick browse will find tasty options to suit any dietary requirement including vegetarian, vegan and gluten-free options. 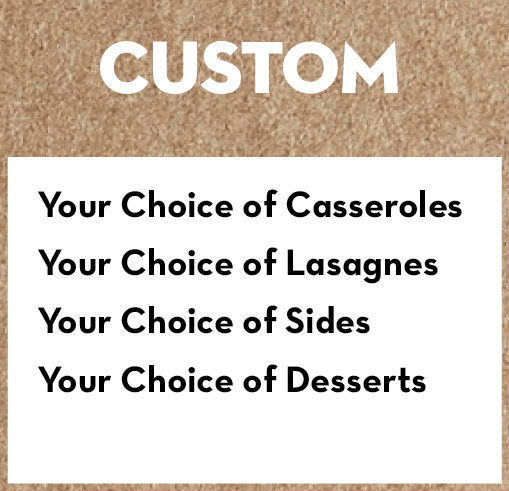 All these choices ensure your recipient enjoys the very best we can offer – just a quick phone call or visit to the Country Casseroles website and it’s all done. We’ll deliver your hamper in our special Helping Hamper box, along with a personalised card with your special message. Your hamper will arrive whenever and wherever you wish. Straight to the person, to your business, to a hospital. 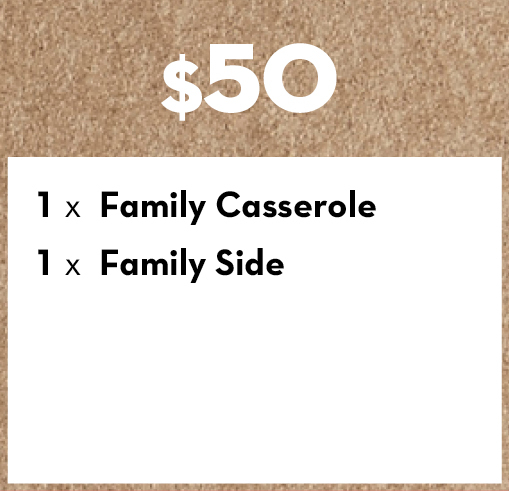 Wherever it’s required, Country Casseroles will have your Helping Hamper there in no time. The best in Australia. Slow-cooked beef and mushrooms in our famous sauce. Amazingly tasty, we love to show off our stroganoff. An Australian take on an Indian curry. Full of seasonal vegetables and aromatic spices with a lovely bite that can sneak up on you. Slow-cooked quality beef in a rich brandy and red wine jus and full of fresh seasonal vegetables. Slow-cooked lamb with a delicate spice mix including nutmeg and cinnamon, plus fresh chilli, ginger and seasonal vegetables. Just like Mum used to make. Premium beef mince cooked in homemade chicken stock, cabbage, celery, beans and carrots. Tender chicken with bacon and fresh seasonal vegetables, cooked in a white wine and garlic jus. An old favourite of proper butcher’s beef sausages, fresh beans and carrots, all slow-cooked in our signature curry sauce. Good old Australian-style sweet and sour sauce with tasty slow cooked pork, fresh capsicum, celery, vegetables and pineapple. Slow-cooked beef with seasonal local vegetables and Guinness stout. Delivering a hearty and earthy Irish flavour. Premium beef mince lovingly rolled with fresh herbs and parmesan cheese, then carefully roasted for two hours in our special marinade. A beautiful and hearty veggie pot full of seasonal vegetables, including beans, chickpeas and selected spices for a healthy guilt-free meal. A rustic pasta bake with freshly roasted seasonal vegetables, all combined with a cheese sauce to die for. This mornay tastes perfect every time, using only the best tuna. Served with spring onions and corn. A combination of our Bolognese sauce, our famous meatball sauce, pasta and tasty cheddar cheese all oven-baked together. special béchamel sauce. Go on, try it. Voted best in town. We start with sautéed mushrooms in garlic as our base, then add even more flavour with oven roasted marinated vegetables, béchamel and ricotta. © 2018 Country Casseroles - 1031 Sturt Street. All Rights Reserved.